Former WWE Raw Women’s Champion, Ronda Rousey is set to undergo surgery for her broken hand next week as her road to recovery begins. 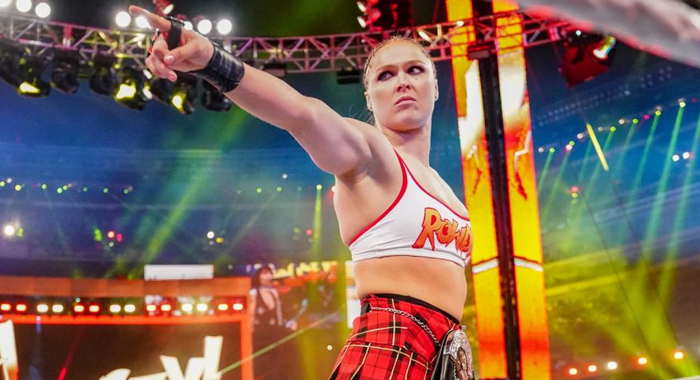 According to a report by Fightful.com, Rousey is going to have surgery on her hand on Tuesday, which she injured during the main event of WrestleMania 35. WWE is hopeful that Rousey will be back at some point either later on this year or at the start of next year, with rumors that she is set for a major rematch with Becky Lynch being in the works. However, Rousey has not given WWE any clear answer as to what she is planning on doing in the future in regards to her wrestling career.